Monday, Sept. 5, 7pm edt: Mitchell’s guest this evening is internationally-renowned, Iranian-born, pioneering physician, teacher and author Dr. Fereydoon Batmanghelidj. 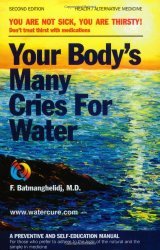 Author of Your Body’s Many Cries for Water, Dr. Batmanghelidj, now deceased, created a significant stir with this book in which he claims that, with water alone, a major number of diseases can be effectively healed. This interview with Mitchell is likely the last video footage we have of this pioneering physician. Born in Iran in 1931, Dr. Batman was an internationally-renowned researcher, author and advocate of the natural healing power of water. He attended Fettes College in Scotland and was a graduate of St. Mary’s Hospital Medical School of London University, where he studied under Sir Alexander Fleming, who shared the Nobel Prize for the discovery of penicillin. When the Iranian Revolution broke out in 1979, Dr. Batmanghelidj was placed in the infamous Evin Prison as a political prisoner for two years and seven months. It was there he discovered the healing powers of water. One night, Dr. B. had to treat a fellow prisoner with crippling peptic ulcer pain. 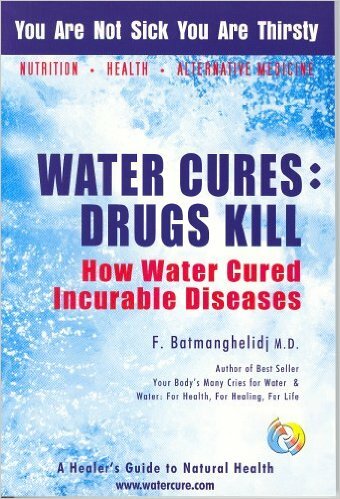 With no medications at his disposal, Dr. B. gave him two glasses of water. Within eight minutes, his pain disappeared. He was instructed to drink two glasses of water every three hours and became absolutely pain free for his four remaining months in the prison. Dr. B. successfully treated 3,000 fellow prisoners suffering from stress-induced peptic ulcer disease with water alone. While in prison he conducted extensive research into the medicinal effects of water in preventing and relieving many painful degenerative diseases. Evin proved an ideal “stress laboratory,” and despite his being offered an earlier release, Dr. B. chose to stay an extra four months in prison to complete his research into the relationship of dehydration and bleeding peptic ulcer disease. The report of his findings was published as the editorial of the Journal of Clinical Gastroenterology in June 1983. The New York Times Science Watch reported this discovery on June 21, 1983. On his release from prison in 1982, Dr. Batmanghelidj escaped from Iran and came to America. At the Foundation for the Simple in Medicinehe began to research the effect of chronic unintentional dehydration on the human body. His findings were published in the Foundation’s “Journal of Science in Medicine Simplified” in 1991 and 1992. They can be read on the web site www.watercure.com. 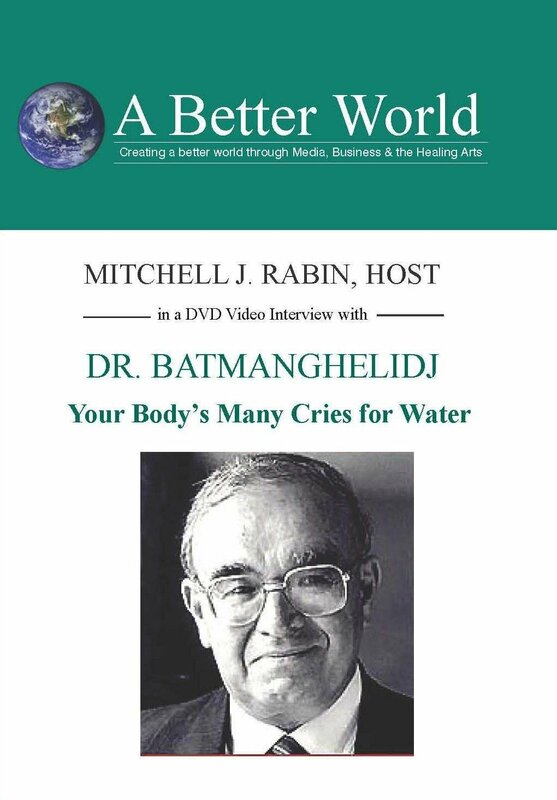 Dr. F. Batmanghelidj devoted the last 20 years of his life promoting public awareness of the healing powers of water. He appeared on hundreds of radio and television programs and lectured around the world. He has left a body of valuable works of six books and more than a dozen educational audio and video seminars. This interview was conducted on location in Santa Barbara, CA. at The Sacred Water Conference in August, 2003, where Mitchell was invited and Dr. B. was the keynote speaker when these two became good friends. This interview is likely the last one on video before his untimely passing in the fall following the August Conference on Water.